Rudraksha is considered as incarnation of Bhagwan Shiva. 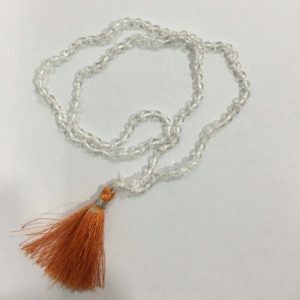 The person who wears Rudraksha possess always good health, is respected by all and is capable of attracting everybody & any body. Rudraksha worshipped as a source of good luck, good health, prosperity, medical values, success, and financial gains and for eradication of evil forces. 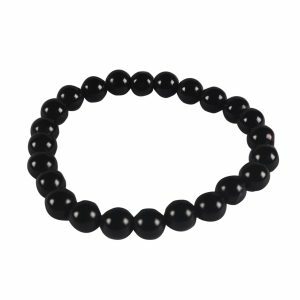 If a person suffers from problems and obstacles on daily basis for which no specific reason can be attributed then he should wear this Rudraksha Bracelet. 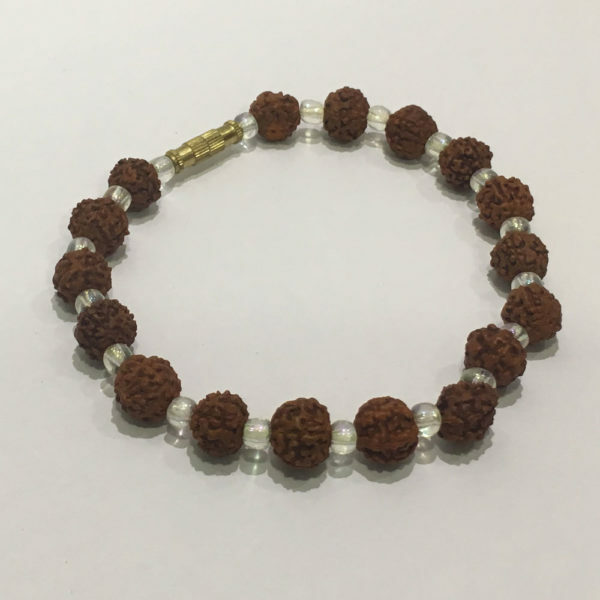 This Rudraksha Bracelet is also recommended if a person suffers from intense anger, depression, anxiety, confusion, subjective fear and guilt which are destroying his qualities of life and happiness. 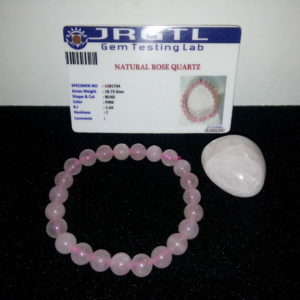 This bracelet is made of original rudraksha with crystal beads.